Based out of Chicago, Community Music is the newest addition to a global church planting movement called NewThing started by COMMUNITY Christian Church with over 1,200 churches worldwide. 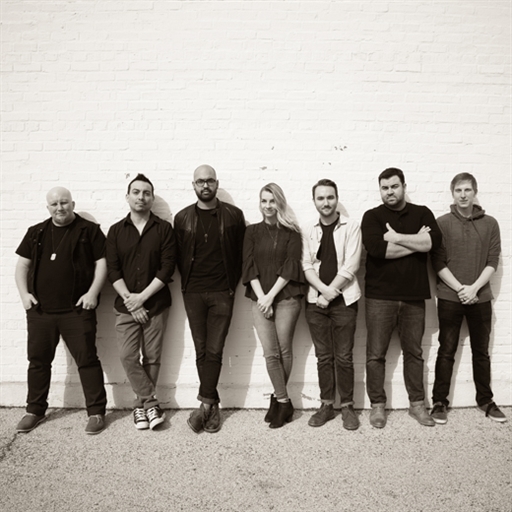 Community Music is comprised of church planters and artists who work together to equip local and global artists and leaders in the Jesus Mission. 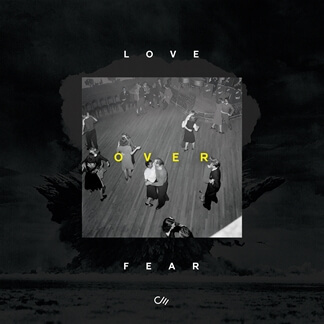 With a church planting and multiplication DNA they are writing songs for the Church with a clear message that Love overcomes fear and that worship is bigger than just songs and Sundays. 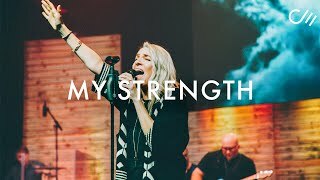 Community Music is deeply passionate about worship as it is expressed, not only through song, but in all facets of life.. Their hope is that their music would serve as a conduit for the Holy Spirit to draw people to Himself, and for lives to be transformed to live worshipping with every breath. 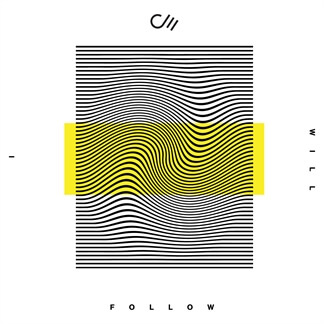 Their newest EP I Will Follow is an audacious declaration through song, written as a response to God's might and sufficiency. 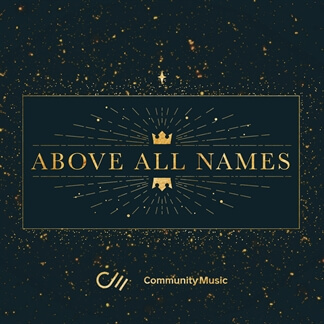 Community Music shares, "He is God and King, and He is enough. He is the God who says, 'Whatever you need...I Am.' Meanwhile, our culture is asking significant questions about identity. We can only know the truth about who we really are when we first know who God is: Creator King. Only our Creator has the authority to bestow our identity. Sometimes we sing because we believe, and sometimes we sing so that we can believe. These songs were written to be sung to God and over ourselves: declarations of who God is, and who God says we are. 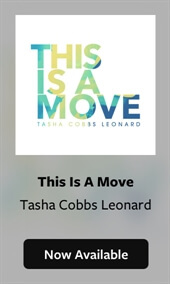 Out of those truths, our response--our anthem-- is, ‘We will follow you.’” I Will Follow is now available on iTunes and wherever music is sold and you can now find the Original Master MultiTracks and instrument parts in RehearsalMix here on MultiTracks.com.